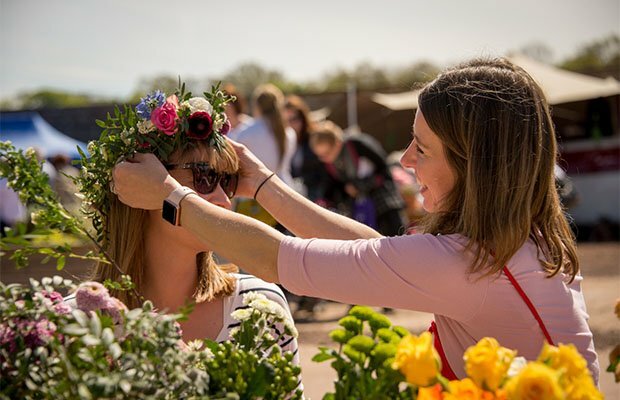 Lifestyle brand Detox Health Beauty has announced the second instalment of its popular festival, which returns to Archerfield Walled Garden on Sat 11 May. With a focus on educating, motivating and inspiring people to become the healthiest versions of themselves, Detox Health Beauty work with experts from all over the world to provide guidance, information and top tips to people looking for advice on how to look and feel their best. 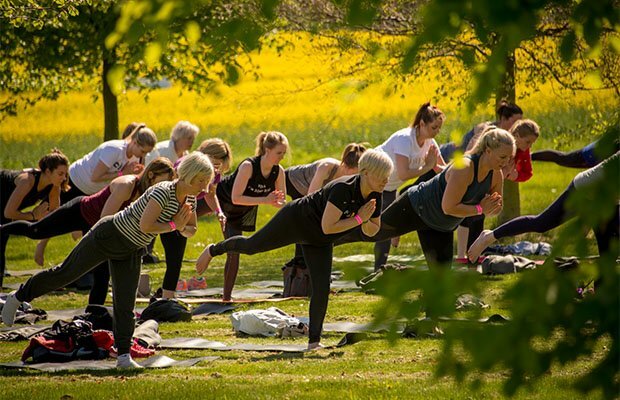 The 2018 edition of the festival saw contributions from brands such as Harvey Nichols, Lululemon, Neal's Yard and Fletcher's Cottage Spa as well as leading figures from the UK world of wellness. Having grown in size, this year's festival features some great new additions, with chefs, doctors, holistic healers and therapists set to be in attendance from the worlds of health, yoga, nutrition, natural beauty, juicing, detox retreats, fitness centres and spas. Highlights from the lineup include nutritionist Emma Marshall, Finlay Wilson (Kilted Yogi), Ruari Fairbairns (One Year No Beer), Nicole and Lauren Windas (ARDERE), while the retreat and treatment zone will feature The Relax Lab, Jen Wood Wellbeing, Edinburgh Clinic Of Nutrition, Michelle Denham Studio Spa and more. Elsewhere, you'll find fitness tips from Lululemon, Amanda Hamilton Pilates, Foxlake, Tara Lee Yoga; a plant based food zone with Hendersons Of Edinburgh, The Edinburgh Fermentarium, Alice's Pantry, Brochan and more; a crafting tent hosted by The Honeyed Bison; and garden tours courtesy of Erica Randall, Head Gardener at Archerfield Walled Garden. Detox Health Beauty Festival, Archerfield Walled Garden, Dirleton, Sat 11 May, 10am–5.30pm. Tickets available now. A chance to detoxify and relax in beautiful surroundings. This is an open air event that will go ahead no matter the weather so please dress for the conditions.